and boldly challenges to be the best. 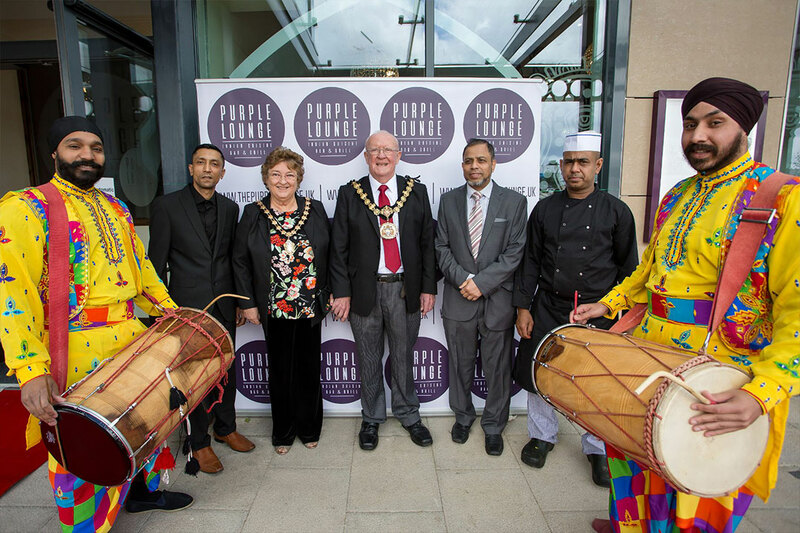 Purple Lounge serves classic and contemporary Indian cuisine, with a strong focus on quality whilst observing authentic cooking methods. 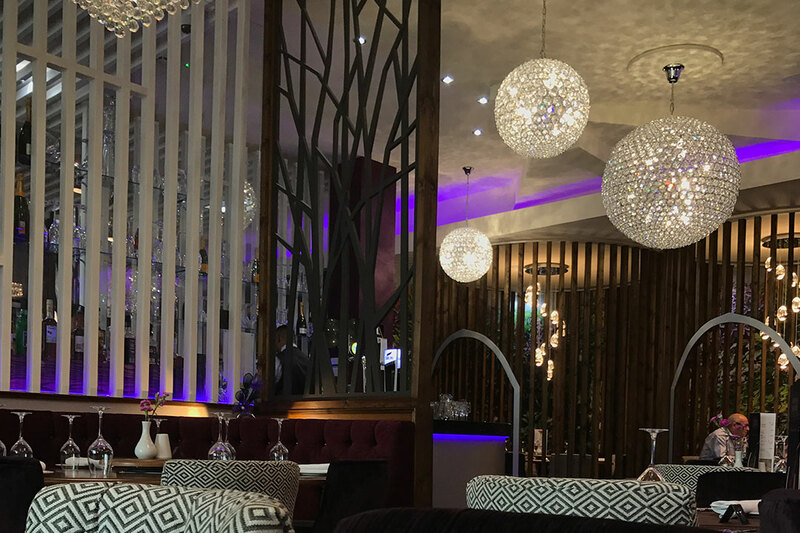 The interior design of Purple Lounge references some of the best restaurant in UK and boldly challenges to be the best in the region. 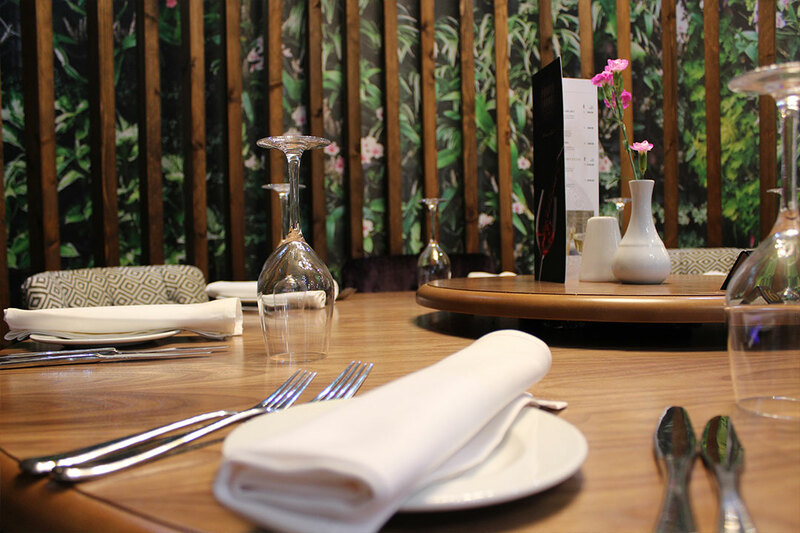 For a truly delectable dining experience, dine in or takeaway at the Purple Lounge. 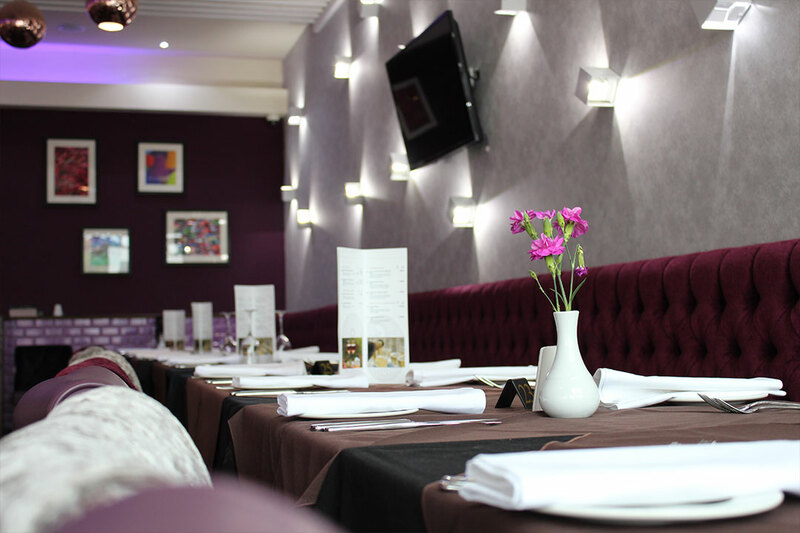 We are determined customer first restaurant, we welcome your suggestions and comments. 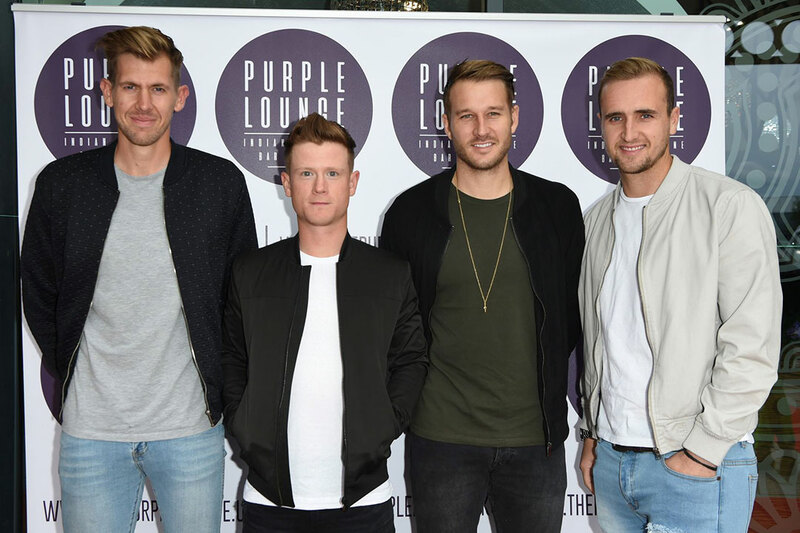 We hope you enjoy your experience at the purple lounge. 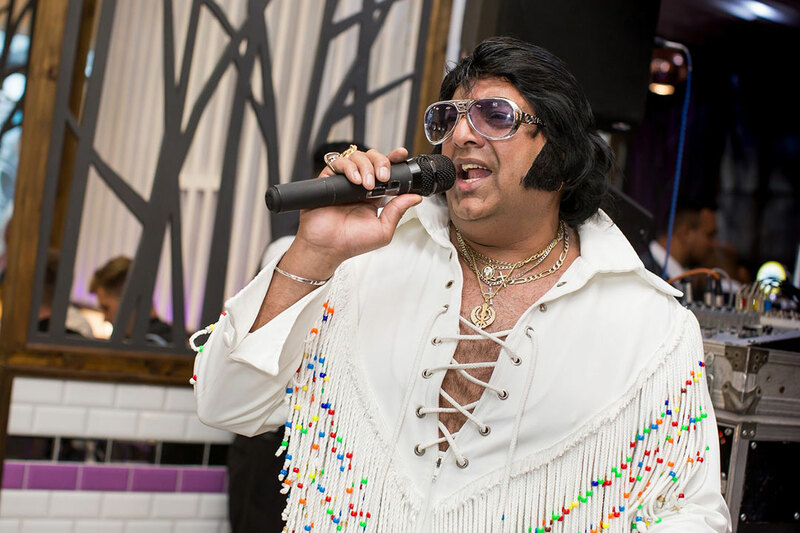 Due to popular demand we request everyone to ring in advance to arrange reservations. 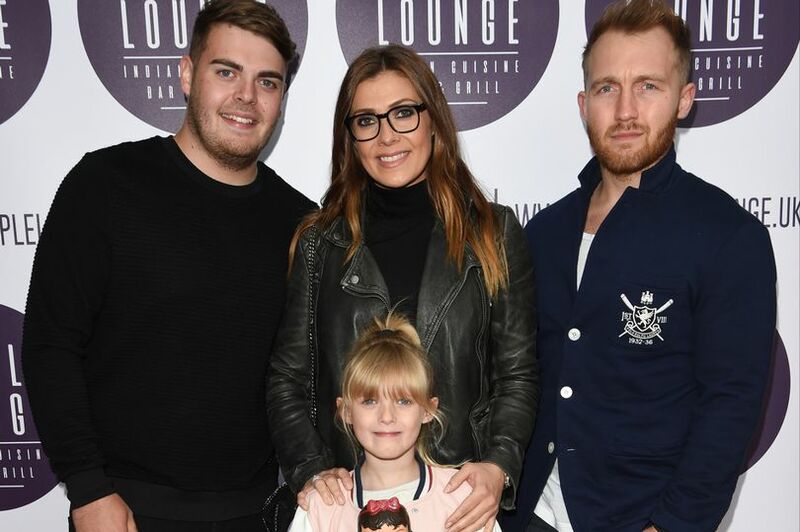 View our launch gallery with guest VIP Kym Marsh, Anthony Quinlan, Ciaran Griffiths, Lancashire cricketers Tom Bailey, Alex Davies, Kyle Jarvis, Liam Livingstone, Patelvis & The Mayor. Food was gorgeous, the fish medley was really good, tawa gosht (steak) could have been eaten with a spoon it was so soft and the best chicken chat I've ever eaten. The staff were very helpful and attentive. Highly recommended. First visit of many. First impressions are wow! 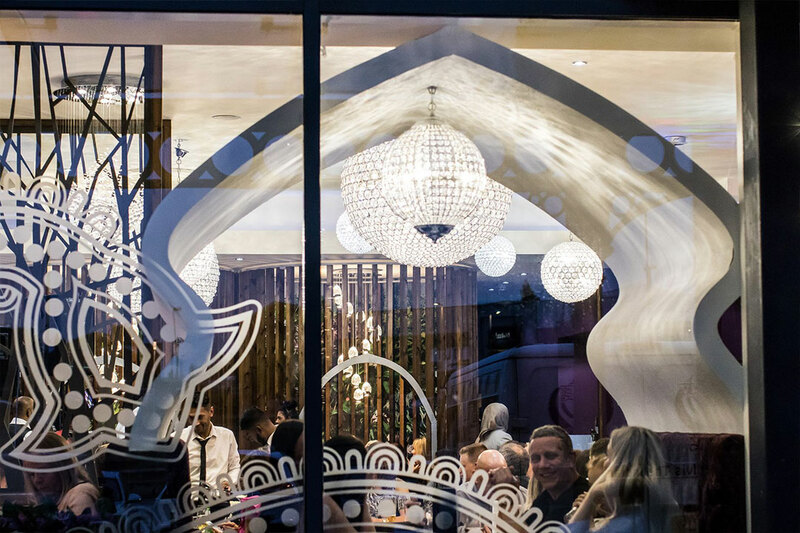 Very good food and a great atmosphere! 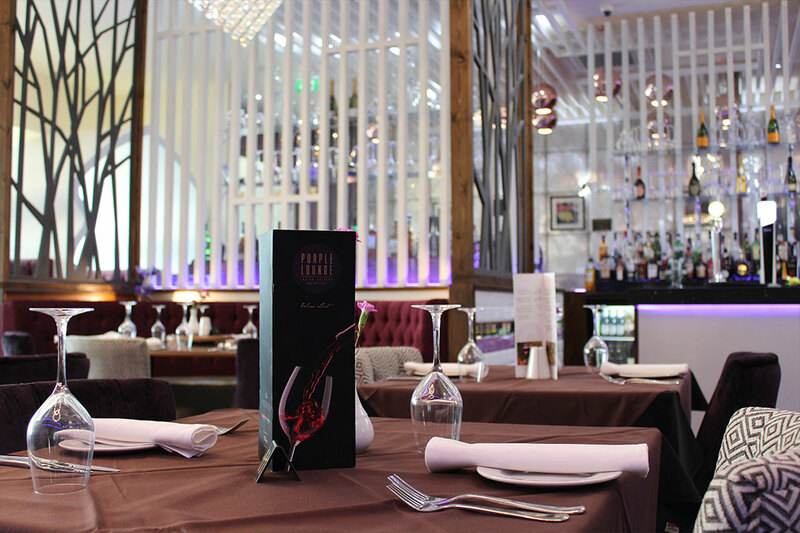 Wine prices are very competitive for a restaurant. 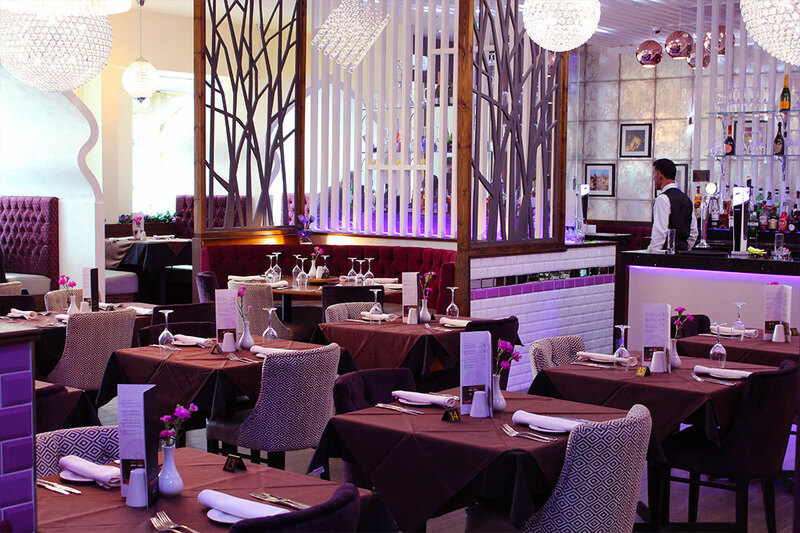 The staff are very attentive, helpful and friendly. 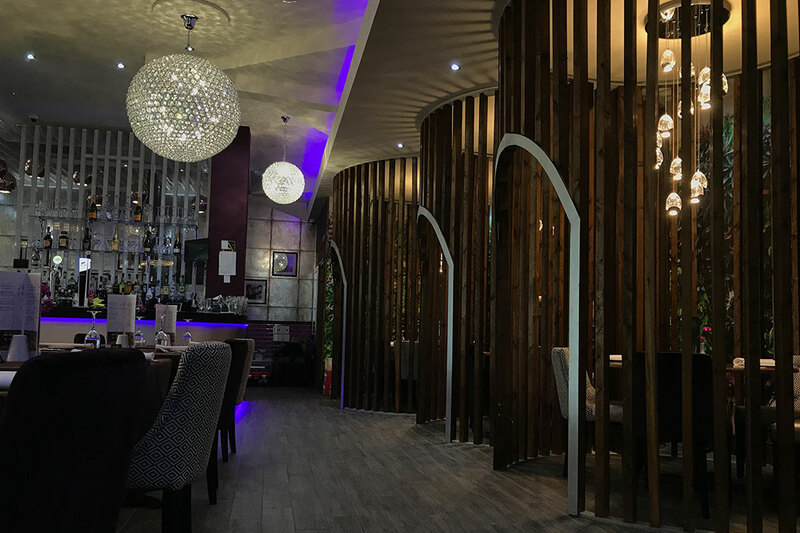 Delicious food, decent portion sizes and very good service from friendly staff in beautiful surroundings - Walkden has needed somewhere like this for so long! I will definitely return, the king prawns in particular were gorgeous. 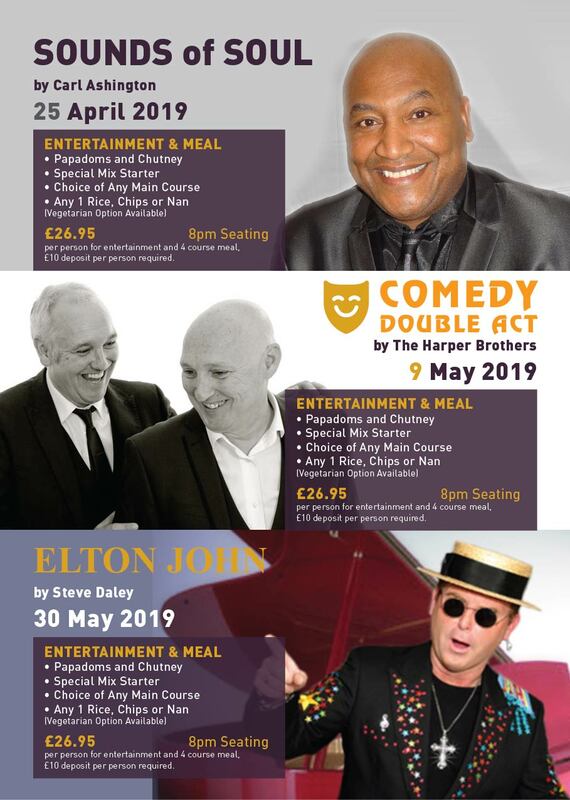 All the latest from Purple Lounge. 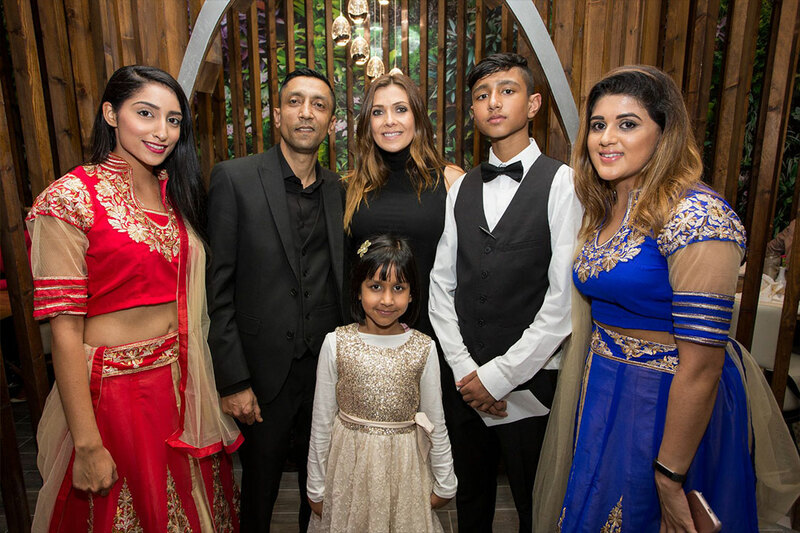 After an emotional win at the British Soap Awards, Kym Marsh was enjoying a rather more relaxing time with her family at the launch of the new Purple Lounge Indian restaurant in Walkden. 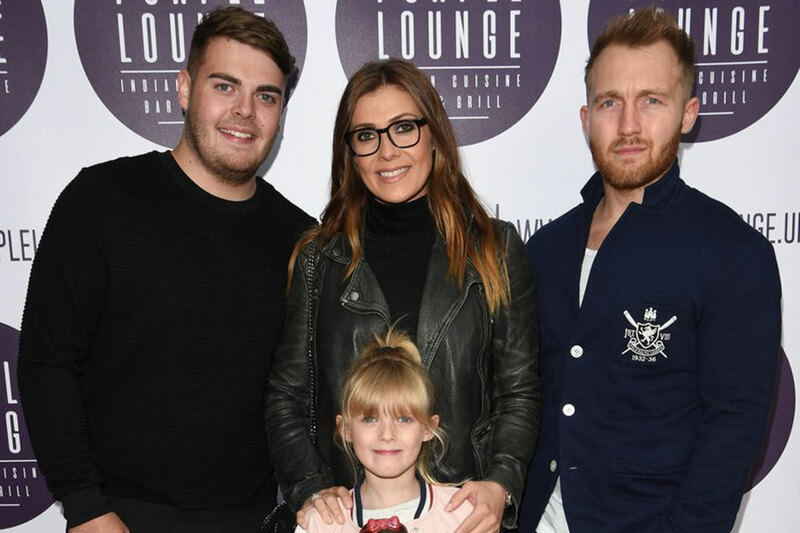 The actress, 40, swapped her red carpet gown for a casually glamorous leather jacket and heels combo, as she joined boyfriend Matt Baker, son David and daughter Polly at the opening of the Purple Lounge Indian restaurant in Manchester. Connect with us in so many different ways. © Purple Lounge. All Rights Reserved.